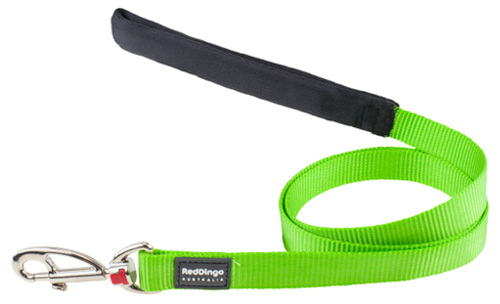 Very cheerful plain lime green dog harness by Red Dingo. 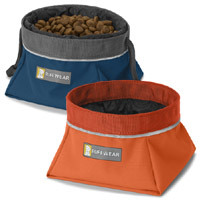 Made with premium high density nylon woven tightly for maximum durability and softness. 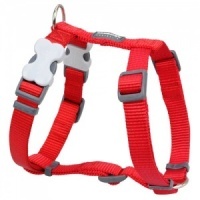 These harnesses are adjustable, making them ideal for growing pups, small dogs and large dogs alike. 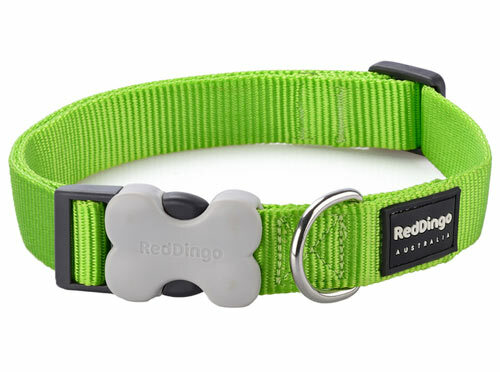 They are extremely hard wearing and feature the unique acetal plastic 'Bucklebone' which provides easy fitting and really adds that designer detail. 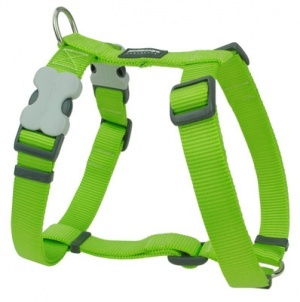 Matching plain lime green collar and lead also available.